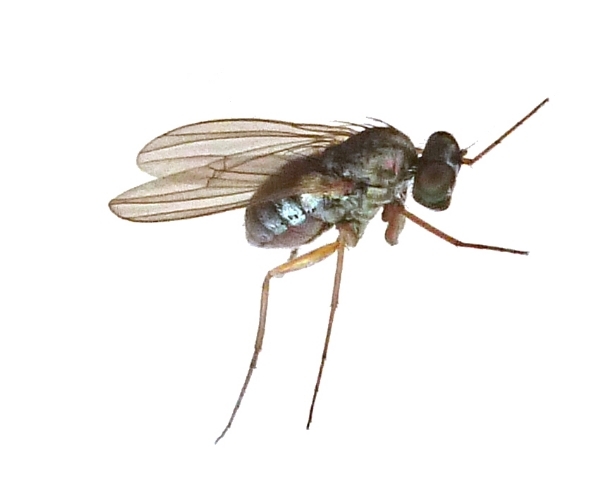 Diptera.info - Discussion Forum: Dolichopodidae - Medetera ? In the kitchen yesterday. Good id ?